Aged Hemlock- A naturally aged hemlock bark mulch that is dark brown in color. 100% Natural Red Hemlock– When only the best will do! This is the real deal, 100% Hemlock bark mulch in its natural state. This mulch has no dye added. Dark Pine Blend– A fine textured pine and spruce bark mulch that has been “cooking” since last fall, resulting in a dark brown color. 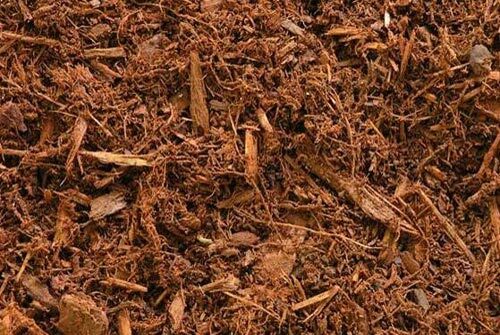 Red Cedar– A color enhanced cedar bark mulch with a long lasting vibrant red color. Playground Chips– Processed using virgin softwood, this playground mulch surfacing material meets the ASTM standard and is ideal for any play area. 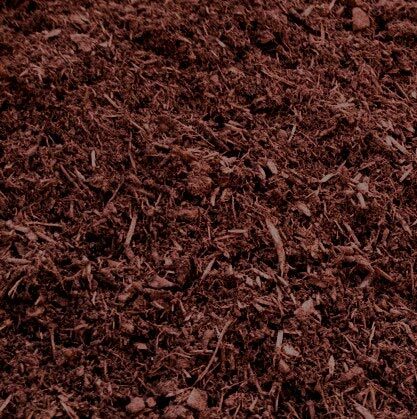 Red Colored Enhanced– Hemlock bark blended with spruce and pine bark and subtly color enhanced to maintain a rich red tone mulch. Black Color Enhanced– Wood chips double ground and color enhanced black to create a black mulch. How Much Do I Need ? Our delivery yards are located in Andover and Woburn. Click here for a map to our Andover yard. Click here for a map to our Woburn yard. 100% Hemlock– When only the best will do! This is the real deal, 100% Hemlock bark in its natural state. This mulch has no dye added.